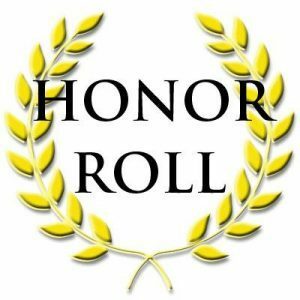 Congratulations to our honor roll students. We commend you for your hard work and encourage you to continue to endeavor in your scholastic efforts. We’d like to recognize the following students for their academic achievement in Quarter 3.